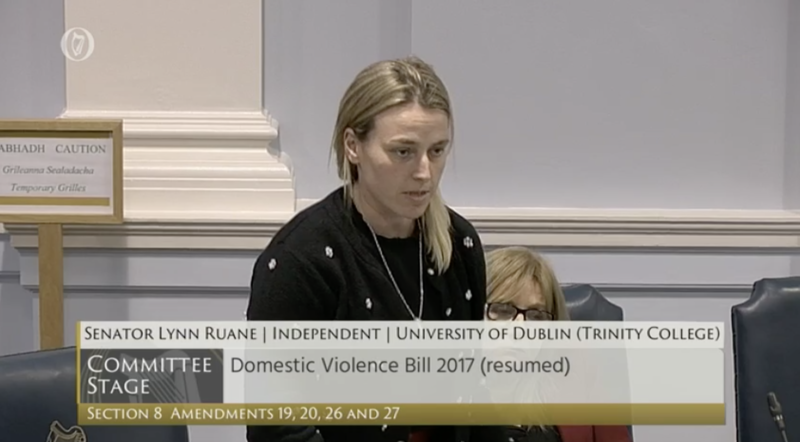 The Domestic Violence Bill 2017 was debated at committee stage in the Seanad on November 28th and I was delighted to secure an amendment to the bill, co-sponsored by my colleague Independent Senator Frances Black. 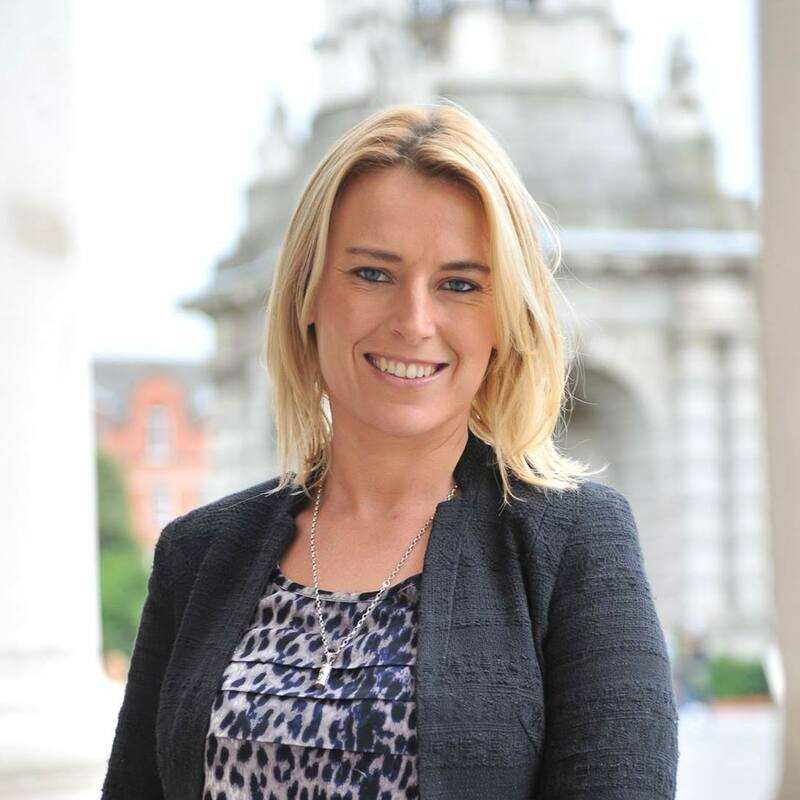 —Senators Frances Black, Lynn Ruane. 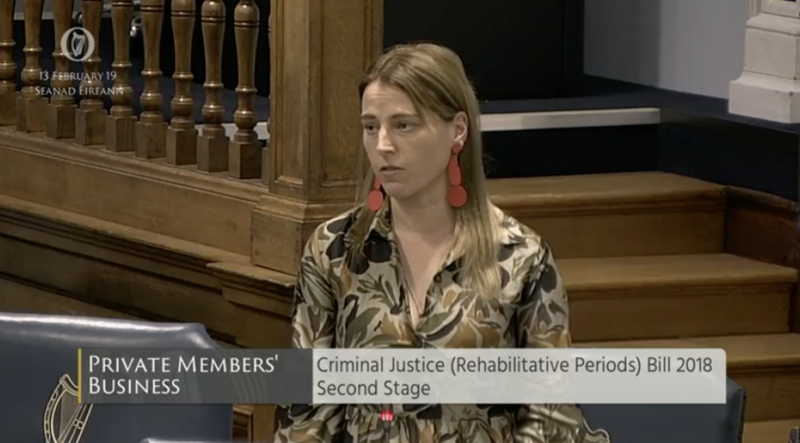 The amendment was relatively simple and essentially will ensure access to an emergency barring order for a victim of domestic violence even if the incident occurs outside of the sitting hours of the courts. You can watch my contribution on the amendment here. 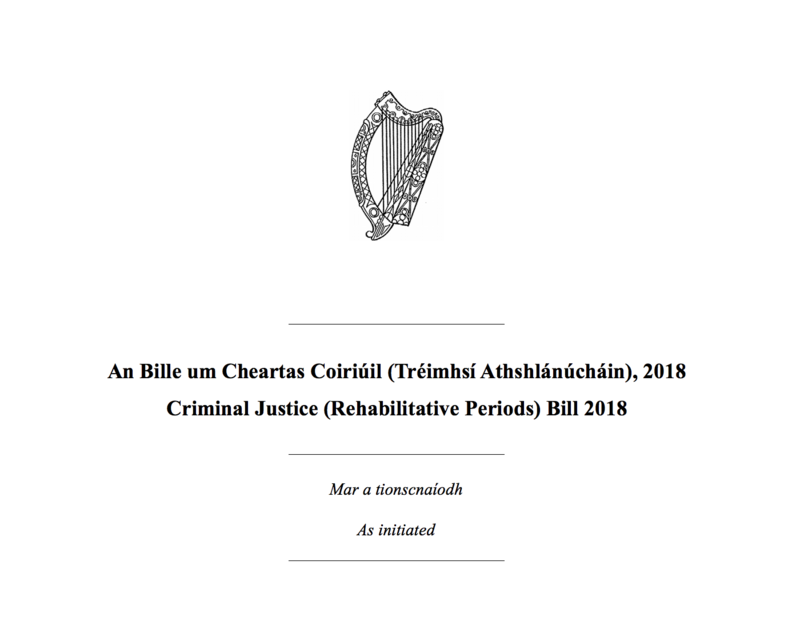 You can read the Civil Engagement group’s full statement on the passage of the bill here.